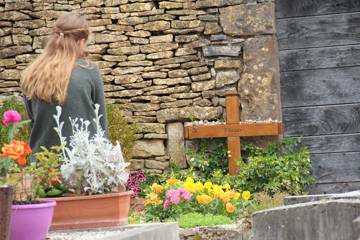 Today, the Taizé Community is made up of about 100 brothers, Catholics and from different Protestant backgrounds, from close to thirty countries. 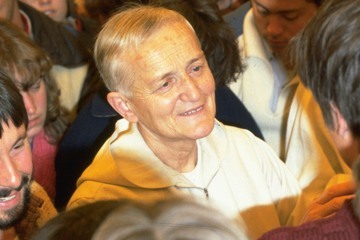 Brother Roger died on 16 August 2005, at the age of 90; he was killed by a deranged person during evening prayer. Throughout the year 2015, the community is celebrating the 75th anniversary of its foundation and it invites everyone to remember its founder, 100 years after his birth and ten years after his death. To prepare for 2015, Brother Alois, Brother Roger’s successor as prior of the community, proposed a three-year time of searching to renew, in the light of the Gospel, our commitment to human solidarity.